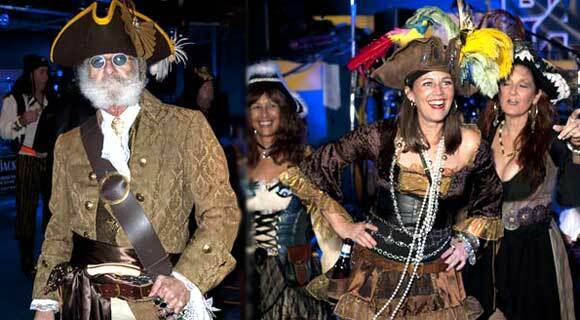 16th Annual Mad Hatter Promotions Pirate Costume Bash & Fest! 16th Annual MadHatterPromotions.com LLC PIRATE COSTUME BASH and FESTIVAL! Saturday, March 30, 2019, ALL DAY! MOST INTENSE PIRATE GATHERING on Florida’s Space Coast has expanded into a one-day Pirate Fest!